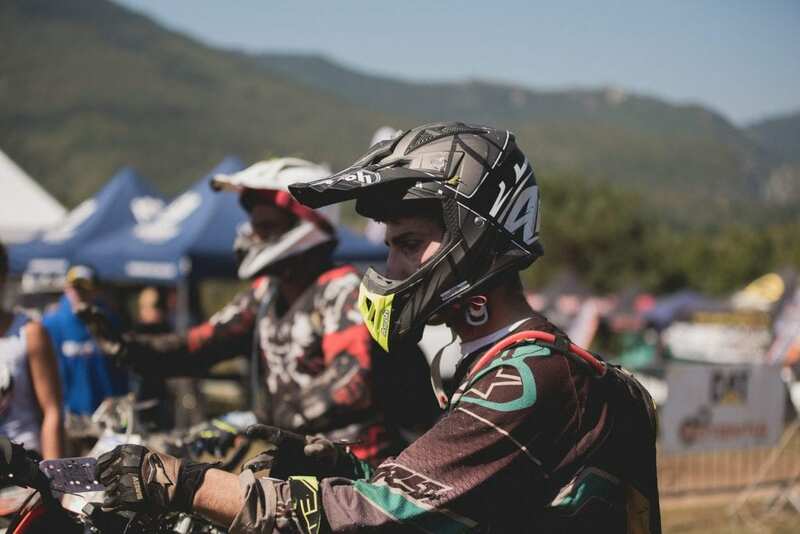 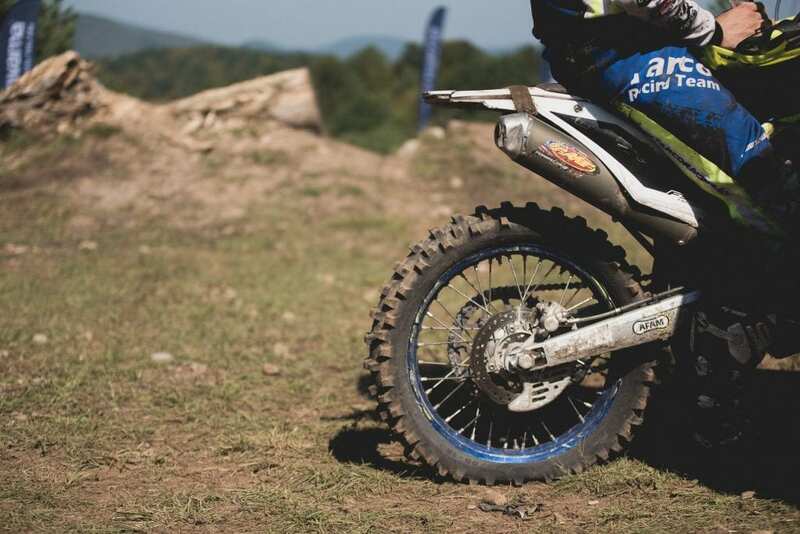 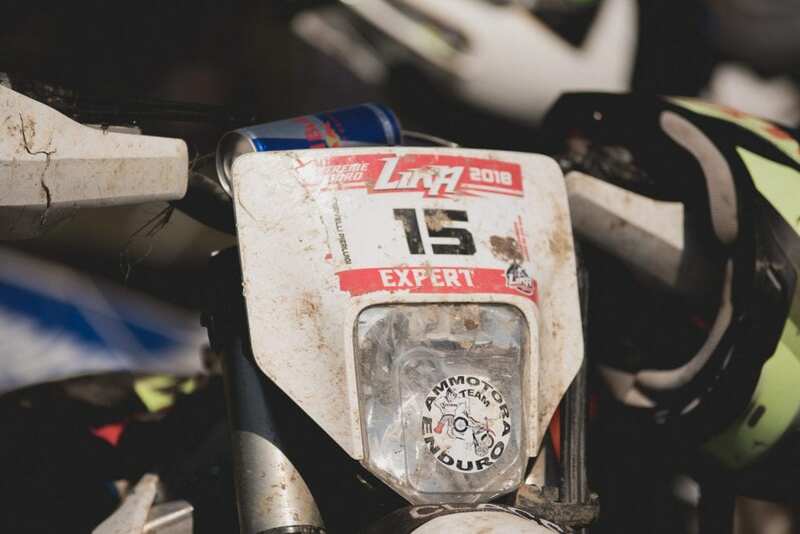 This weekend, from 7. to 9. of September, in a small village of Kunovac Kupirovački the sixth edition of Extreme Enduro Lika race „ LAND OF THE WOLF 6“ was held. 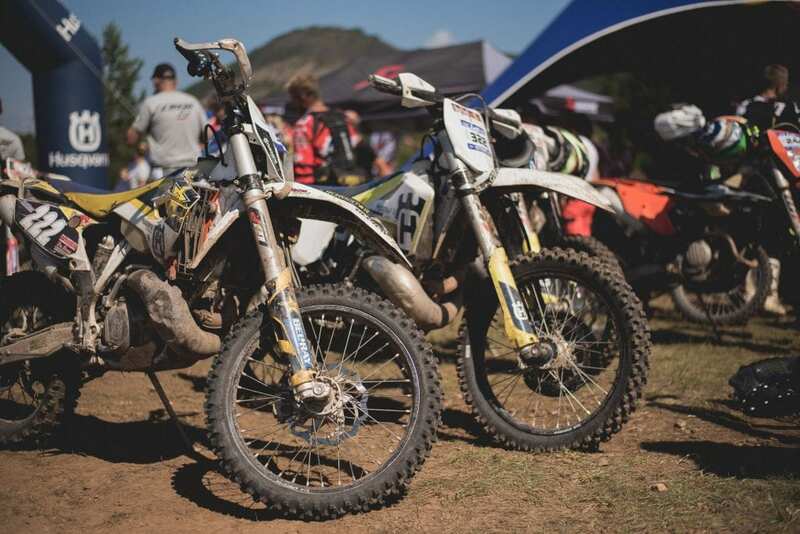 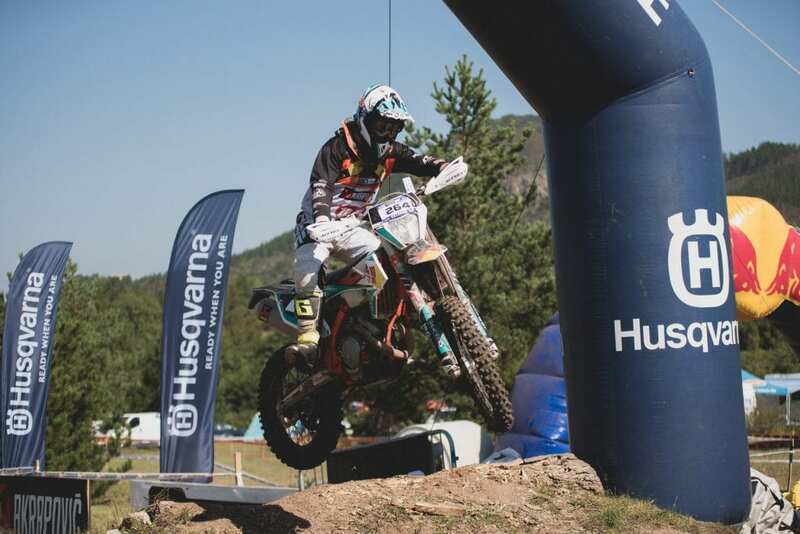 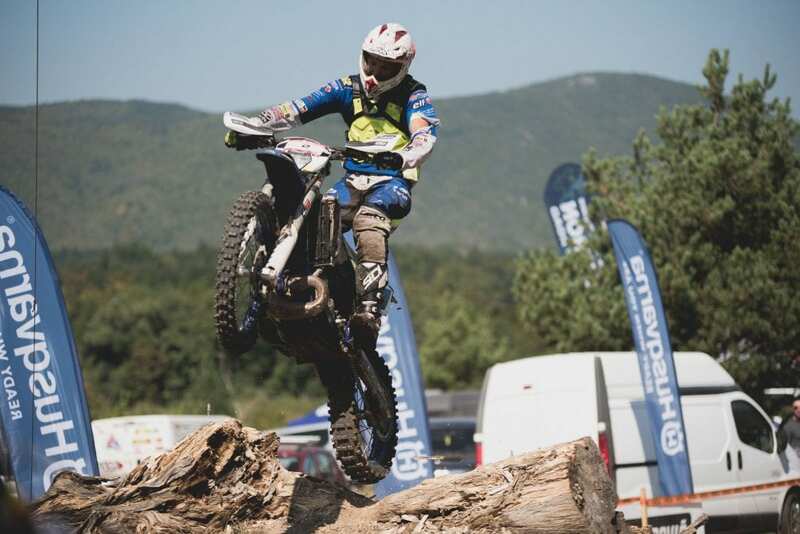 Extreme Enduro fans enjoyed in three days of racing and a weekend filled with adrenaline! 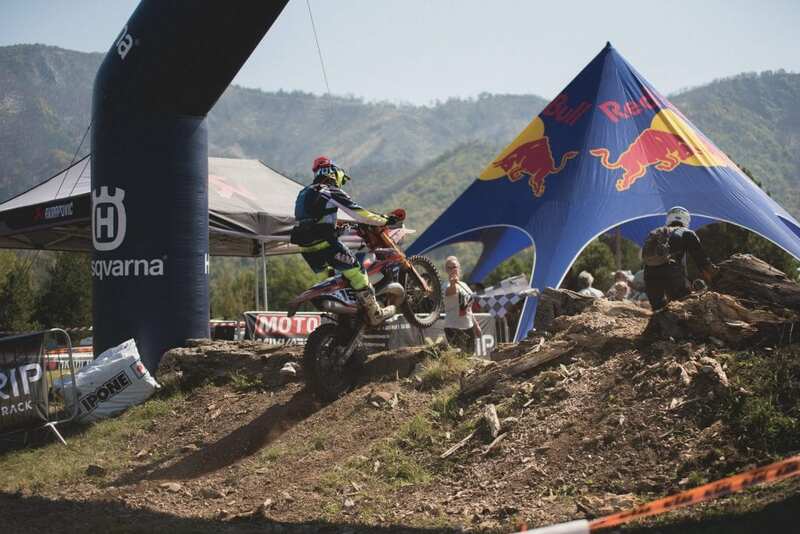 And the show was something else… brave riders from around the world were just spectacular. 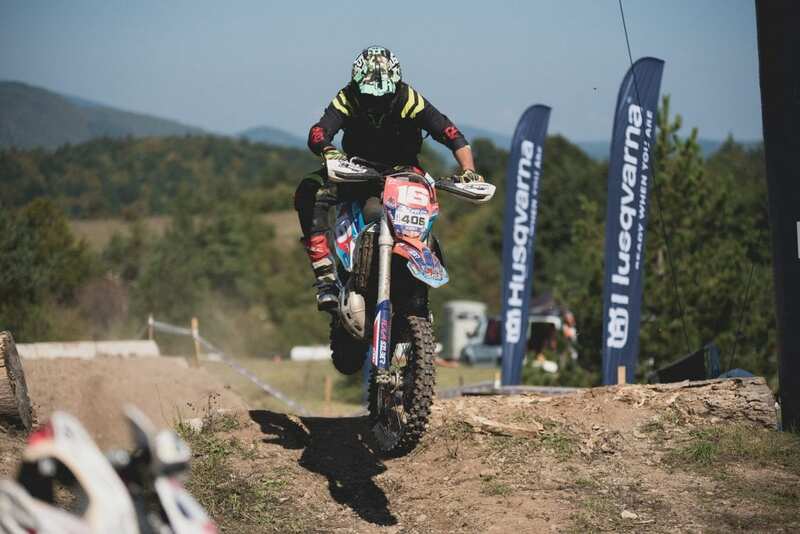 409 riders from 11 nations (Slovenia, Austria, Germany, Italy, Croatia…) competed for the title of the best Extreme Racer. 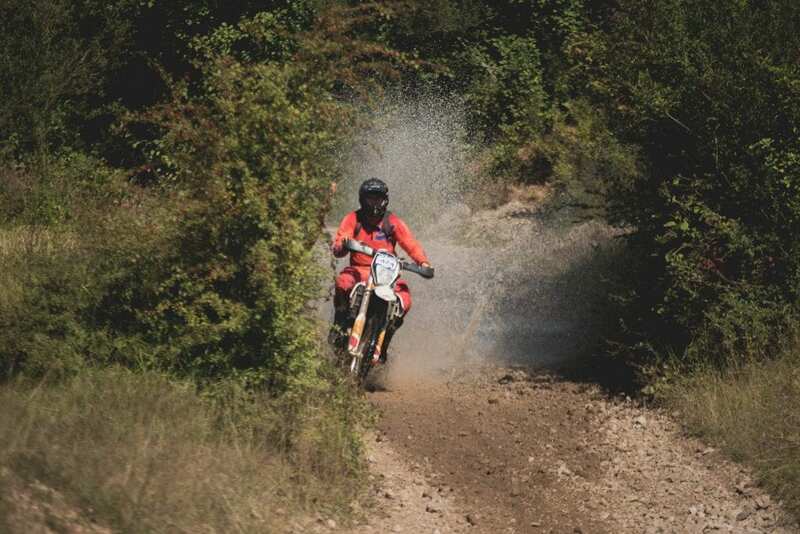 Track of 60 kilometers and 17 checkpoints needed to be overcome as soon as possible with a time limit of max 6 hours. 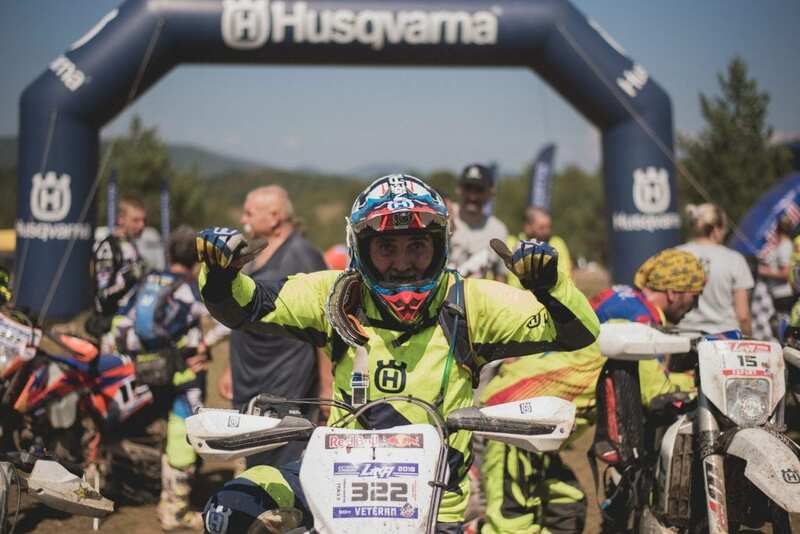 The best 3 riders from each class were rewarded with valuable prizes, and you can see the scores on their website. 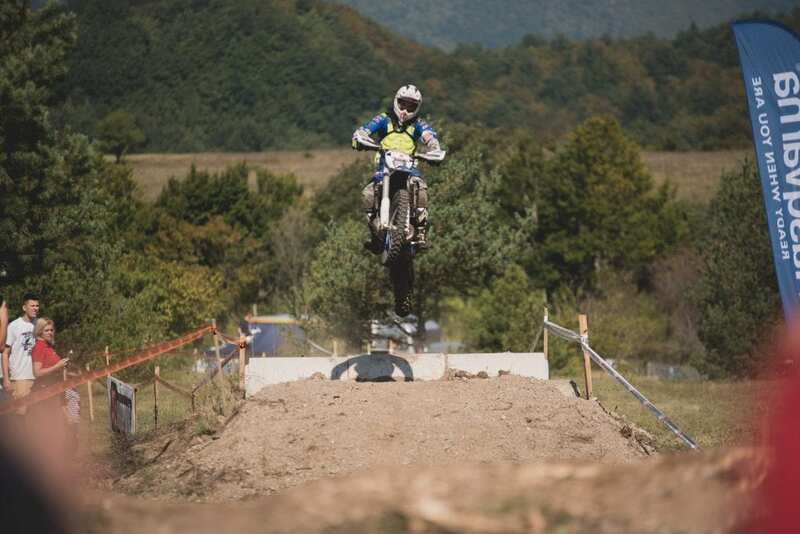 Photographer Josip Durdov was there, so enjoy these extreme photos!